Brandon's TV Blog | game show admirer, soap lover, classic TV fanatic. Posted on April 5, 2013	by Brandon B.
Heartbroken today after hearing of the loss of legendary film critic and writer Roger Ebert, who lost his long battle with cancer today at the age of 70. Posted on March 31, 2013	by Brandon B. 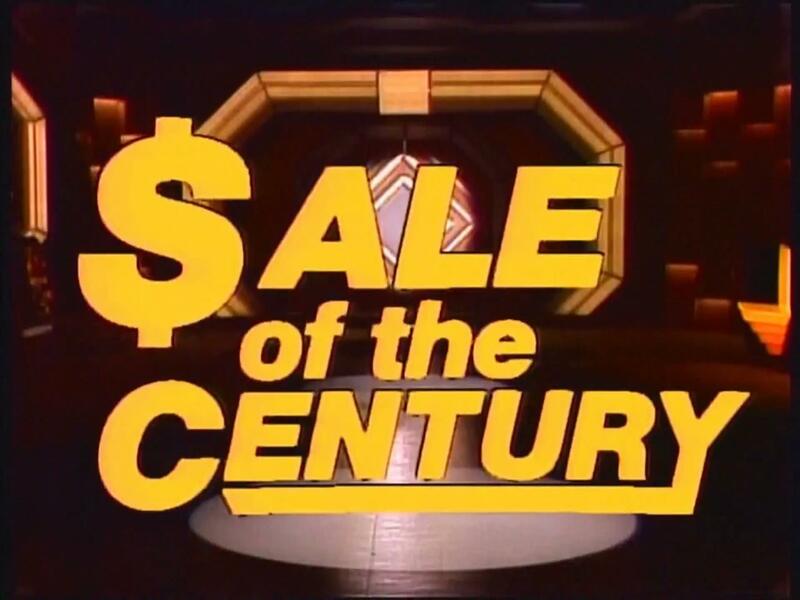 Great news for classic game show fans who might have missed out on the word, and no, this is NOT an April Fool’s joke! The morning classics line up is finally being refreshed. The Golden Girls, created by Susan Harris (Soap, Benson), was centered around four vibrant and single women who lived together in a house in Miami, Florida. Golden Girls was a unique sitcom due to the ages of its lead characters, who were all over 50. Smart and sarcastic Dorothy Zbornak (Bea Arthur), Man-crazy Blanche Deveraux (Rue McClanahan), naive Rose Nylund (Betty White), and wisecracking octogenarian Sophia Petrillo (Estelle Getty). Posted on March 27, 2013	by Brandon B. Posted on October 15, 2012	by Brandon B. 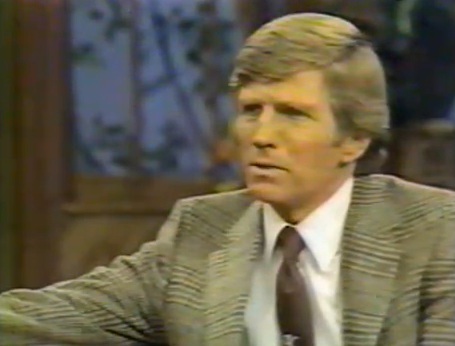 Taking some time and remembering TV host and actor Gary Collins, who passed away over the weekend at his home in Biloxi, Mississippi. He was best known for his hosting gigs of the Miss America pageant, the syndicated series Hour Magazine from 1980-88, and The Home Show on ABC from 1989-84. He also had guest roles on numerous series such as Hawaii-Five-0, Perry Mason, Charlie’s Angels, The Love Boat, and Friends. He is survived by his wife, actress Mary Ann Mobley and his 3 children. He was 74 years old. Rest in peace. Posted on June 26, 2012	by Brandon B. On this day in 2009, the music world lost a legend; Michael Jackson passed away. 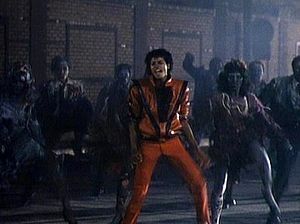 Michael’s music videos were some of the most popular on cable, including on networks like MTV, and helped vitalize the network in the 1980’s. 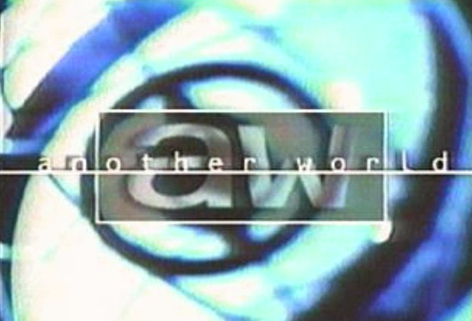 In 1999, soap fans bid farewell to the long-running soap opera Another World, as it ended its run on NBC after 35 years.